As desktop and laptop computers proliferate to almost every worker in the company, most IT staffs lack the necessary tools to manage and secure these computers. The problem grows when IT staffs must remotely support workers and customers. 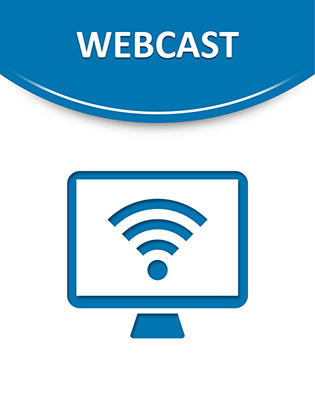 Listen to this Webcast for new insights on the critical need for strategic desktop management and learn how your organization can immediately manage, protect and secure its PC assets. Dan Twing Vice President, Research & Consulting Services, Enterprise Management Associates	Grace Kim Moderator, WebEx Communications, Inc.	Gracy Griffiths Vice President, Products & Operations, WebEx Communications, Inc.